Fast forward to 2008, when Trent Mooring and Stephen Hill began to do their part to revitalize the downtown area of Kinston, NC, by starting a brewery. 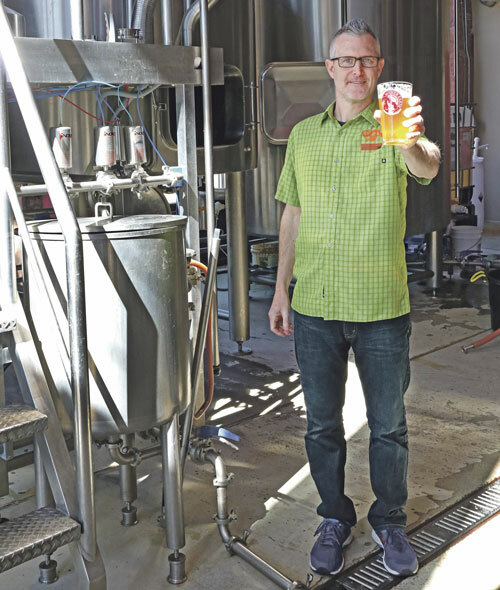 When Brewer interviewed for the brewer position at what would become Mother Earth Brewing, he took some of his own beers and visited the building Mooring and Hill were thinking about purchasing. Brewer was hired as the brewer for Mother Earth. The group determined what they wanted the business to look like, starting with the old building. Their vision was to renew the brick structure while preserving its heritage. Much of the original brick was saved – the first step in the brewery’s environmentally friendly makeover. A six-kilowatt solar array provides 100 percent of the brewery’s electricity, and denim insulation fills the walls. Grain bags are donated to the North Carolina Forest Service for a nursery program that helps reseed forests and wetlands. The cumulative environmental measures earned Mother Earth Brewing a gold rating in the LEED (Leadership in Energy and Environmental Design) program. In addition to larger scale production of house favorites, a pilot system has been in place since the start at Mother Earth, allowing small-scale experimental production. A pilot system has been in place since the start, allowing small-scale experimental production. The original set-up was a one-barrel system, but a three-barrel system was added shortly into the business. 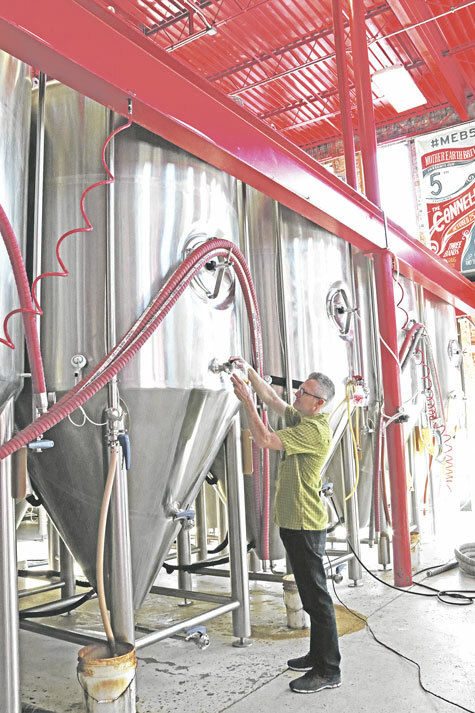 While the system allows Brewer to try a variety of techniques and ingredients, he avoids experimenting with yeast cultures to avoid potential problems in the main production area. Visit the business online at www.MotherEarthBrewing.com .